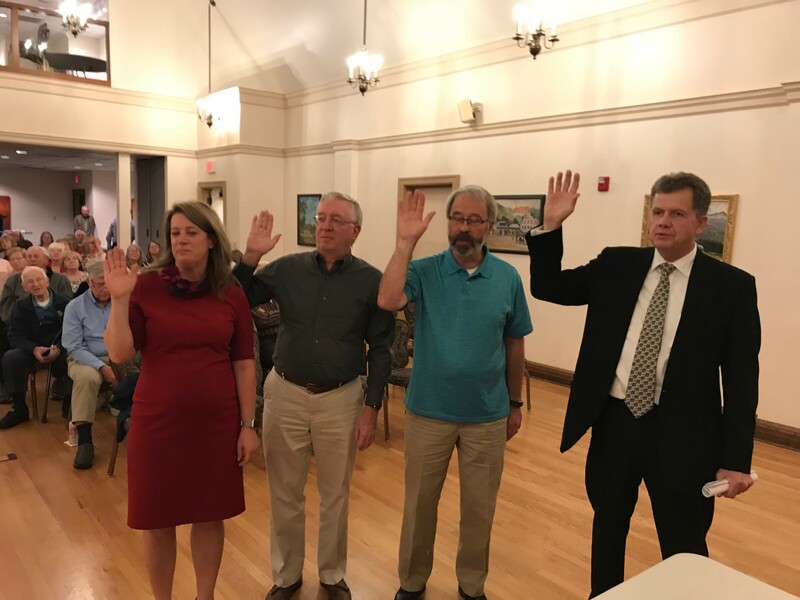 Oath of office from newly elect on Sept 27, 2018- Congratulations! *Oath of office from newly elect on Sept 28, 2017- Congratulations! *Hon. Tim Witkowiak presided over swearing in.